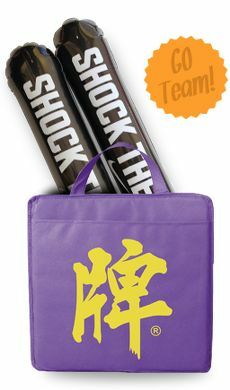 This 12 pack cooler bag can really come in handy for picnics, school trips and parties. That's why it's a great promotional or personal gift to give away! 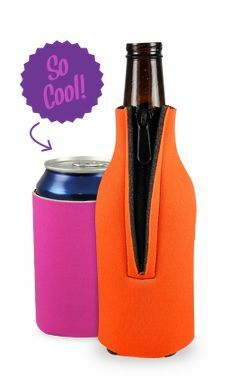 Everyone will want one, since it's so useful for carrying beer or soda cans. And you get the opportunity to create personalized coolers by adding your own logo or custom design to the outside, giving you an easy way to spread your brand or add a personal message. A Useful Gift for Friends and Acquaintances: If you want a nice gift that the people in your life can use, this cooler is a top choice. 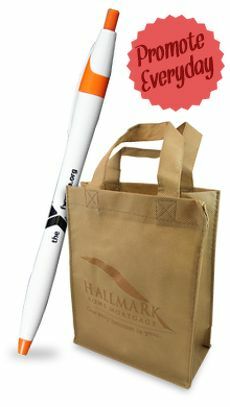 It's perfect to give to acquaintances, such as the mailman and your kids' teachers and coaches. That's because it's a useful gift anyone can use to keep their canned drinks cold in the fully insulated main compartment. The adjustable handle makes it easy to carry the cooler to bring drinks to the beach, a picnic or a sporting event. 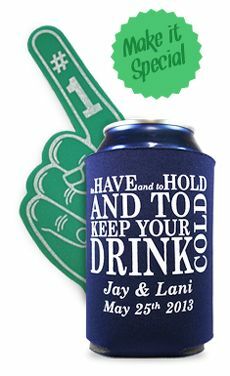 You also have the option to make these coolers more personal with a custom message, turning them into a fitting gift for your friends and co-workers. Perfect for Kids Groups: Your school, kids camp or day care program can use these insulated small coolers to hold canned juice or soda. 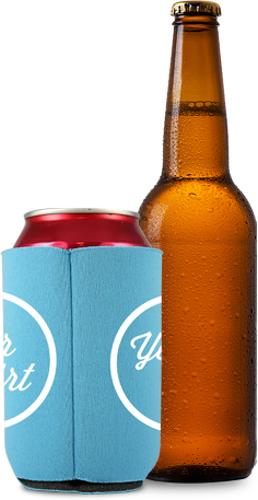 Use them to keep drinks cold and easy to transport for any time you're away from a fridge. 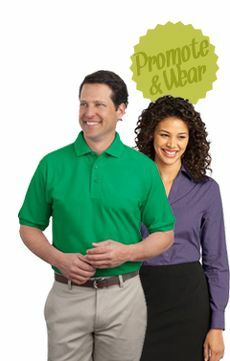 They work great for group trips, on the playground or on a sports field. The ID holder in the back will show your contact info so you don't lose your cooler. And the laminated material these are made out of makes them easy to clean after leaks or spills. Use Them as Company Gifts and Giveaways: Since you can add a custom message to these coolers, you can turn them into promotional giveaways, gifts for your employees or special event prizes. You even get to play with the imprint and cooler colors to fit your company, and choose the amount you need for your specific purposes.